When you're teaching your young students, using patterns by incorporating a preschool stripes activity makes a perfect start. Stripes occur regularly in nature, so a lesson could touch on science. The pattern of stripes on the American flag also represent a historical lesson. While there are many different directions to take a theme on stripes, this article focuses on a black and white pattern. Its simplicity creates an easy concept for young preschoolers to grasp. You could also use these ideas, however, and expand to different colored patterns. 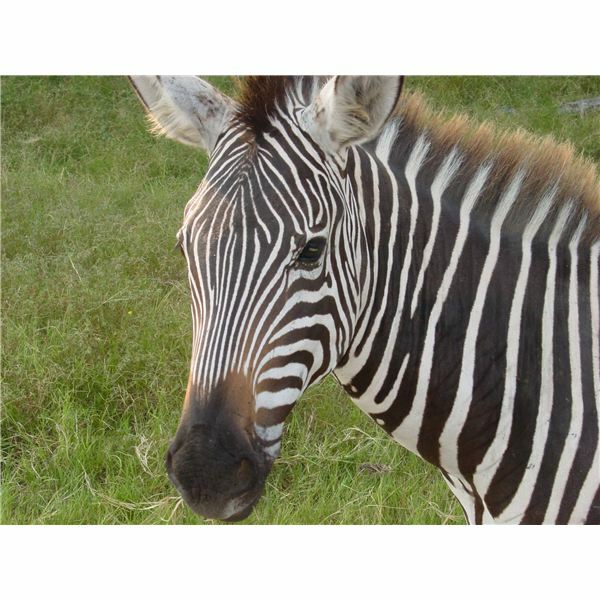 To encourage fine motor skills and finger dexterity, introduce this preschool activity involving the stripes on zebras. Give each child a white piece of paper with an outline of a zebra. Then, provide the children with a sheet of black construction paper and have them rip strips of paper. Once ripped into strips, have them glue the strips to the zebra in a black and white pattern. Explain the "ABAB" pattern and how alternating colors represents that pattern. There are also some great children's books that deal with patterns and stripes. Work these into a stripe lesson plan. 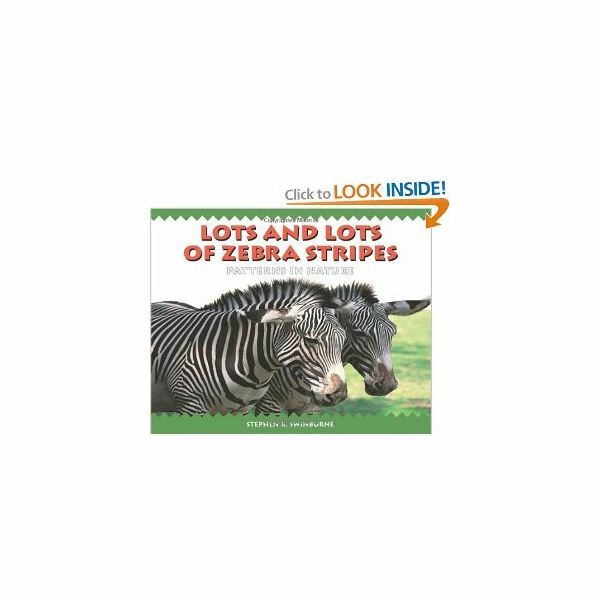 A couple examples include Lots and Lots of Zebra Stripes: Patterns In Nature, by Stephen R. Swinburne, and Pattern (Math Counts), by Henry Arthur Pluckrose. Another fun idea to encourage neat and tidy stripe patterning is by painting on a board using painter's tape. Give each child a small piece of plywood or scrap lumber. A strip of wood 10 inches long works well. Give the children one paint color and have them paint the entire thing. Then, let it dry at least over night. Next, have the students place painter's tape in even vertical strips down the length of the wood. Leave spaces between the painter's tape so you can still see the original paint color. Then, give the children the choice of one more color and let them paint in between the tape. Remove the tape and let it dry. If you use white as the base color and stripe with black paint, it goes well with the zebra activity. If you want to incorporate the stripes pattern into your preschool snack, give the children their own paper plate. Then, place a big bowl of blackberries and a big bowl of bananas on the table. Have the children create "black and white" stripes with their bananas and blackberries. If you want to do a theme on the American flag, you could use bananas and strawberries as the stripes and blueberries as the stars. The more hands-on patterning work they do, the better grasp the students will have on more complicated mathematics in the future. Black and white stripes work well for children because the large contrast makes the pattern visually simple to grasp. Preschool stripes activity ideas are fun and educational for children, especially when they see alternating color patterns so often in the real world. Ideas in this article come from my own experience and creativity.